FOR DELIVERY, PLEASE VISIT OUR CATERING SECTION TO SUBMIT YOUR ORDER ,WE OFFER FREE DELIVERY ANYWHERE IN DOWNTOWN AREA. 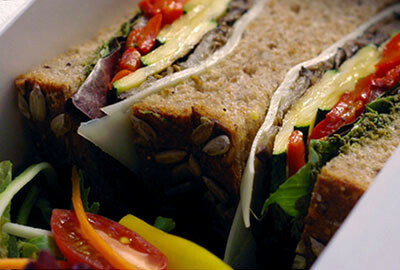 FOR CATERING INQUIRY PLEASE CONTACT US AT 416-356-5147 or EMAIL US AT info@sandwichbox.ca. We only use the simplest, natural ingredients. What you get is real, honest bread that tastes, smells and looks so good, it’s easy to eat healthy. Sandwich Box Catering Co has been in business since 2003. 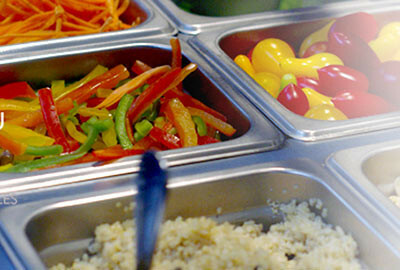 Since then, we have served thousands of people our gourmet sandwiches made with fresh and natural ingredients. 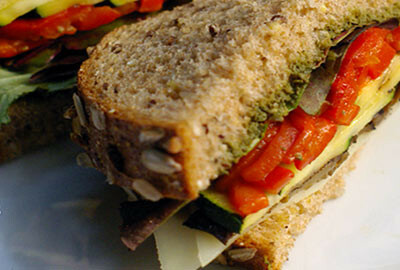 Sandwich Box Catering Co serves organic products when possible. "Sandwich Box is quite simply the most delicious budget dining to hit the down town core..."
Please email your Inquiry or Order to info@sandwichbox.ca or submit your order in the catering section.